In the recent Nintendo AGM Q&A, an investor asked about Nintendo’s relationship with other platform holders on the issue of cross platform play, as well as their initiatives for multi-platform titles. Senior Executive Officer Susumu Tanaka said the issue on cross play comes from conversations between publishers and platform holders, and Nintendo will do whatever they can to help developers implement cross play on Nintendo Switch if that’s what they want. Check out the full comments below. 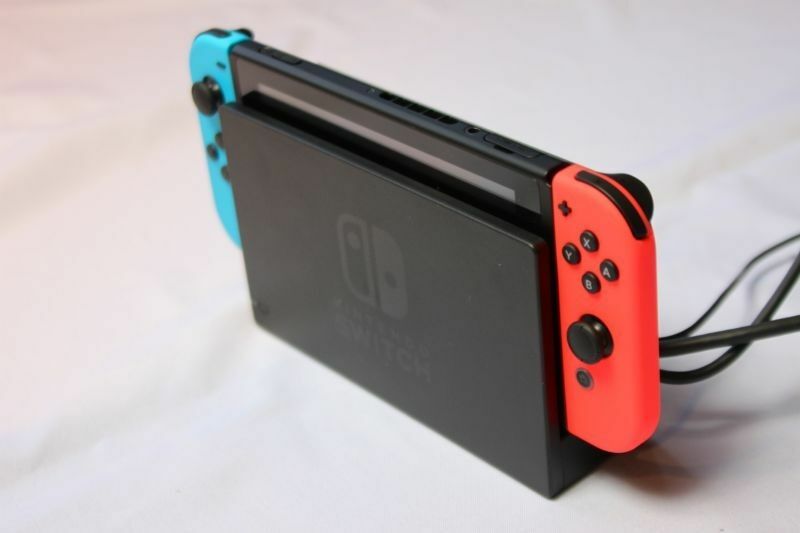 Q: Crossplay with other platforms on the Nintendo Switch versions of games such as Fortnite and Minecraft has been a point of appeal. Could you talk about the relationships between Nintendo and other publishers, and your initiatives for multi-platform titles? Kimishima: I will have to refrain from commenting directly about (crossplay in) Fortnite and Minecraft because those are not Nintendo titles. But I will say that our fundamental way of thinking about offering Nintendo titles on other platforms remains unchanged. Susumu Tanaka (Senior Executive Officer): Crossplay basically comes about from conversations between publishers and platform holders. We are inclined to do what we can to help publishers incorporate crossplay when that is what they want. The other parties involved also have a say in whether we are able to reach this outcome or not, so we will continue to discuss it with them.